The year is halfway over, so Daniel is here to highlight his top games that have been released so far in 2016. The year is close to an end, which means I’m being given the opportunity of highlighting some of my top picks from 2016. There were a number of noteworthy releases this year, including Tom Clancy’s The Division, Uncharted 4: A Thief’s End, and much more. But these are the games that stood out to me the most this year. These are the words you’re going to be extremely familiar with if you decide to check out Superhot for yourself. The game plays out as more of a puzzle than a first-person shooter, although it’s undeniable you’re going to need to brush off your shooter skills in order to progress through the game. While its core is a mix of puzzle and shooter, its story is one that I found to be the most interesting. You’re offered a copy of a new game called superhot.exe from a friend of yours. At first boot, it appears the game is just a simple puzzle/shooter, but as you make your way down the rabbit hole, you’ll learn there’s much more to the world and its surroundings than you previously thought. 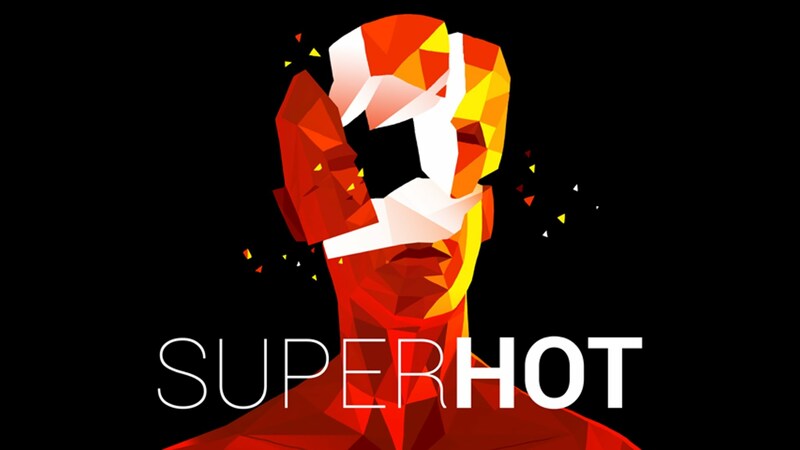 The puzzles are challenging enough where I was able to complete them without many issues, although some would require a better strategy than “kill everything that’s red.” Superhot is a great example of a mashup of game genres that is delivered in such a memorable way. Which is why I also look forward to playing its upcoming VR version. I learned while reviewing Bloodborne that I’m a glutton for punishment. It was the first game from From Software that I actually reached the end of, which is a huge accomplishment on its own. Because of Bloodborne, Dark Souls 3 became a much better game than anyone anticipated thanks to all of the combat refinements From Software made to the game. 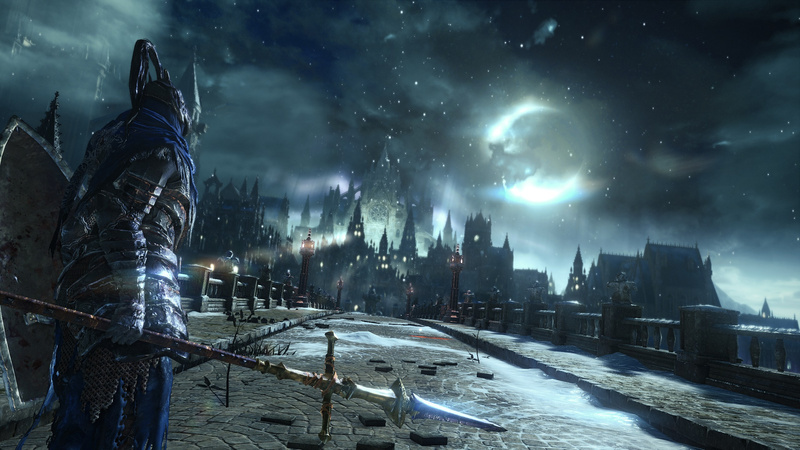 But make no mistake that Dark Souls 3 is just as brutal an experience. 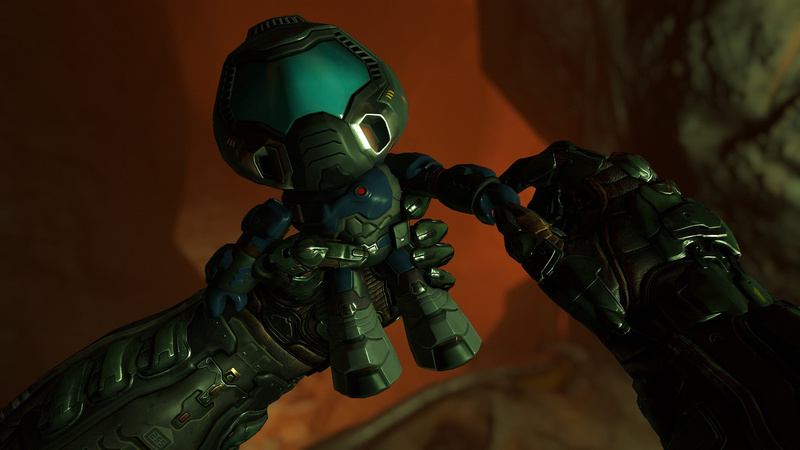 Doom was a pleasant surprise as we feared the worst but hoped for the best from id Software’s reboot. Thankfully, what the studio delivered was an experience that payed homage to the classic, while also throwing in some modern-day improvements. What I liked most about Doom was how challenging the gameplay was. There were times where I would be able to take down a number of demons without any problems, but then the game would spike up the difficulty all of a sudden to put the odds against me. Sometimes I won, and sometimes I lost. Either way, it’s an experience that I won’t forget and I’m looking forward to seeing what else id Software has planned for not only this game, but future iterations. Blizzard Entertainment has been absolutely killing it with its recent releases. 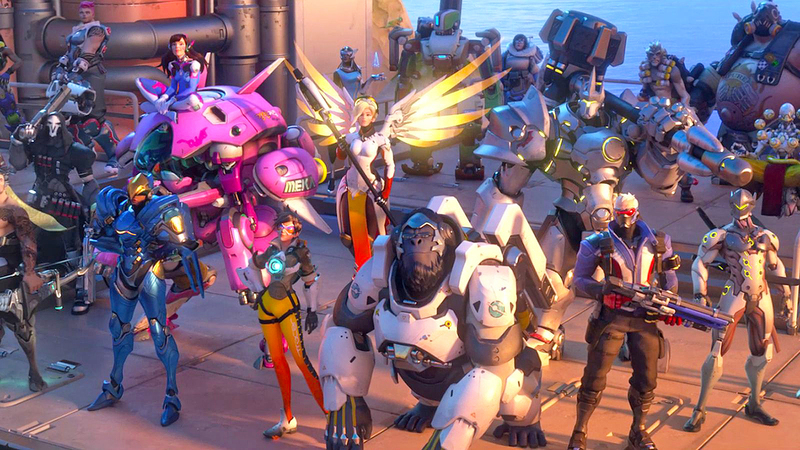 Diablo III, StarCraft II, Heroes of the Storm, and Hearthstone are absolutely huge, and Overwatch continues this trend of successful games from the legendary developer. Overwatch has a wide variety of Heroes that I can play as, each of which are easily recognizable and have their own incredible backstory leading up to the events of the game itself. It’s a shame Overwatch players need to search out these backstories across multiple avenues, but learning each Hero’s origins story helps make the experience that much better. Overwatch is simple to play, but difficult to master as each Hero has a small amount of special abilities, although their Ultimate can easily turn the tides of battle if used correctly. Considering it’s a team-based shooter, it isn’t surprising that teamwork is the key to success in Overwatch, but don’t be discouraged if you don’t have friends who regularly play as my experience playing with random players has been pretty good overall. And with new heroes and maps expected to be released for free, Overwatch has an extremely high replay value.